On 5 April, it was great to be in Deakin with Michael Sukkar MP, Jay, Nadine and their lovely family. 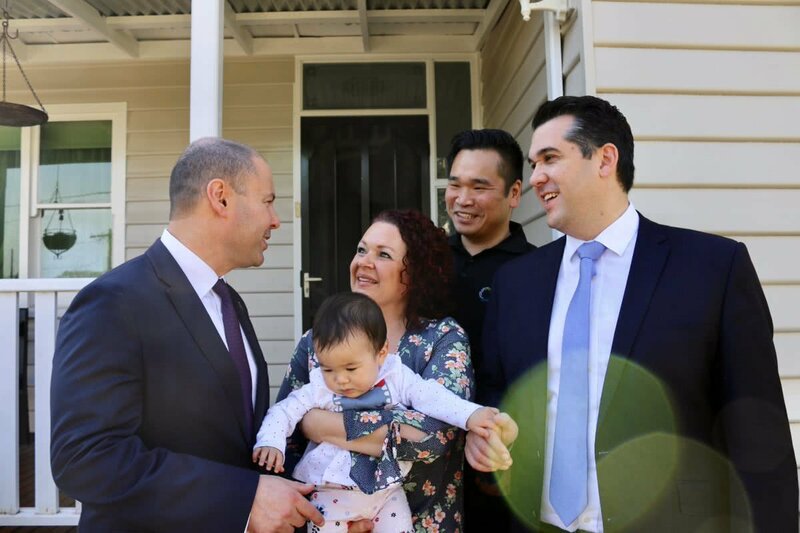 Our Government’s income tax relief will help families like Jay and Nadine’s to ease their cost of living pressures including their monthly mortgages, quarterly energy bills and yearly car insurance premium. Our plan for a stronger economy is helping hard working Australians and families get ahead.